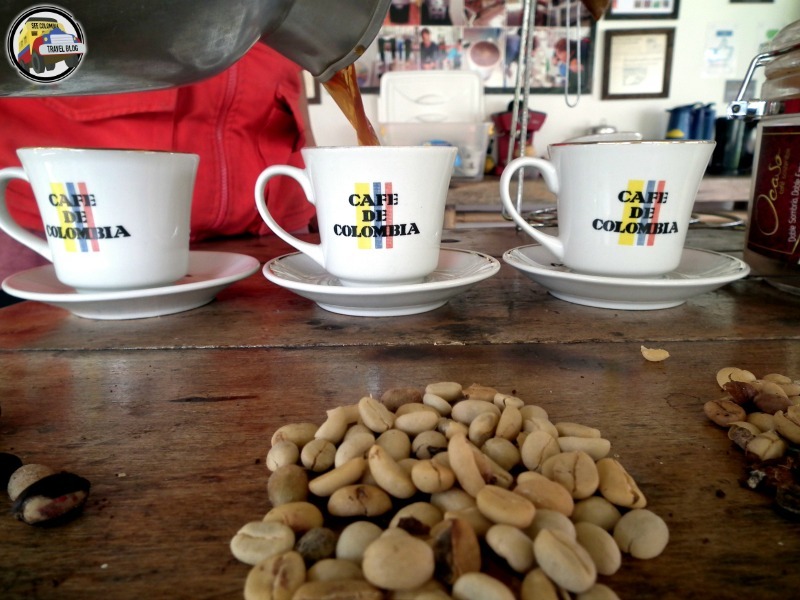 Salento is in Quindio department, one of the three Colombian departments that make up the so-called Coffee Triangle, along with Risaralda and Caldas. 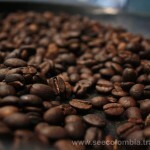 Therefore it’s a great place to learn about coffee and the complex processes that go into taking a small red bean and turning it into a steaming hot cup o’ joe. 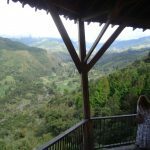 There are a few different coffee tours on offer around Salento (and, to be honest, the best place in Quindio to really get to the heart of the Colombian coffee industry isn’t in Salento) – the best three are offered by Finca El Ocaso, Don Elias and the Plantation House hostel. El Ocaso is certainly a more polished operation, with tours in English or Spanish, but Don Elias perhaps has a more authentic, local feel to it. The Plantation House tour is more expensive, but also more detailed and longer, at around 3 hours. 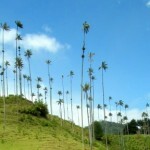 El Ocaso offers a basic introductory tour of about one hour for 8.000 COP per person, Don Elias’ tour is only half an hour but costs 7.000 COP, whilst the Plantation House’s 3 hour tour is 20.000 COP. 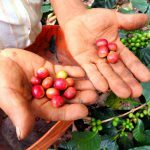 If you really love coffee take the last option, but any one of these tours will satisfy a beginner’s curiosity. 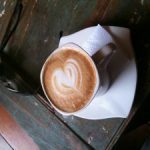 One thing is for certain: you can’t visit Salento without taking a coffee tour! It always amazes me that most backpackers in Colombia seem blissfully unaware of the marvellous sport that is tejo. That is until they visit Salento anyway! Club de Tejo ‘Los Amigos’ (CR. 4a No. 3-32) has (smartly) positioned itself as the tejo court of choice for backpackers to learn the art of flinging heavy lumps of metal at exploding gunpowder for points. Throw in a few ice cold beers and you’ve got a recipe for fun…or injuries. 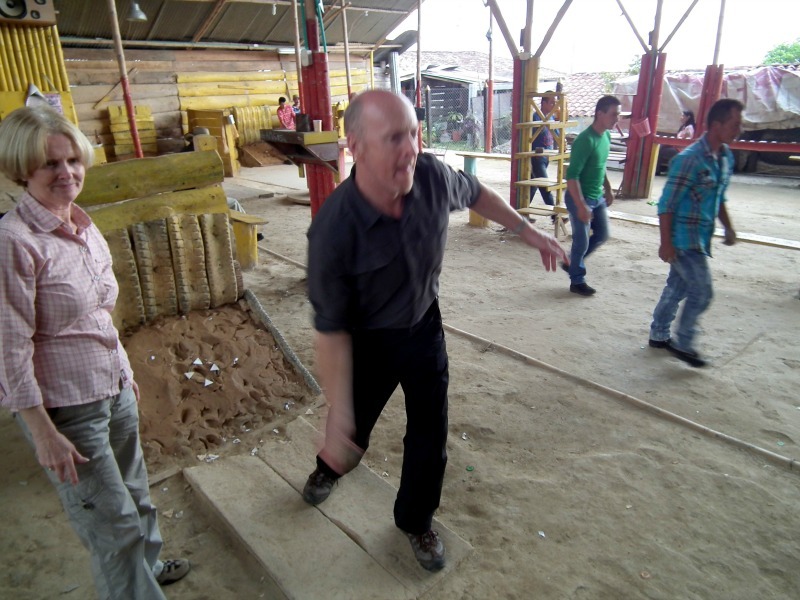 Anyway, I digress…for the cost of a few beers at around 3.500 COP per bottle, this tejo club offers a perfect introduction to this most Colombian of sports. Head over there any night after dinner and play a few rounds. We couldn’t very leave this one off a list of what to do in Salento now could we!? 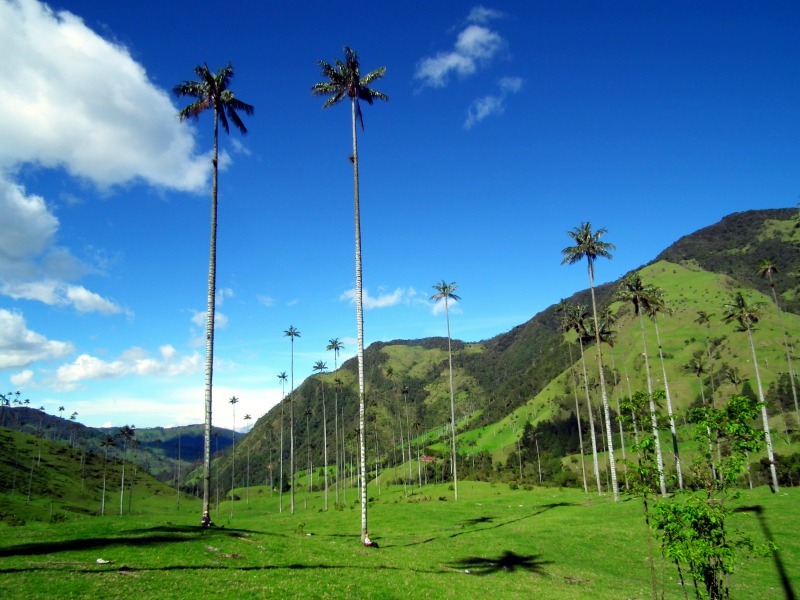 One of the iconic outdoor activities in Colombia, the 5-6 hour hike through the meadows and cloud forests of the Cocora Valley, culminating in a surreal, almost hallucinogenic wander through the Dr. Seuss daydream that is the Cocora Valley itself, with it’s 60m wax palms drifting in and out of the mist, is almost compulsory on any ‘must do in Colombia’ list. Yeah it’s popular, but it’s popular with good reason. A few tips to make the day better: get up early and take the 7:30am jeep to beat the crowds and escape the potentially rainy afternoons; take the time to hike up the hill to Acaime and its hummingbird feeders; and, lastly, pack some snacks and plenty of water. I always love it when I can turn lunch into a tourist activity…it just makes it so convenient! Fresh trout is the iconic food of Salento and much of the coffee region, and there are myriad places to enjoy the tasty fish throughout the town. The price ranges from about 12.000-25.000 COP depending on the style of the. The excellent restaurant on the corner of the main square, ‘La Fonda de los Arrieros,’ serves an excellent trout with garlic and lemon for 14.500 COP (served with a giant patacon, salad and hogao sauce), whilst Curuba restaurant next door to Cafe Jesus Martin offer creative trout dishes for around 12.000 COP. 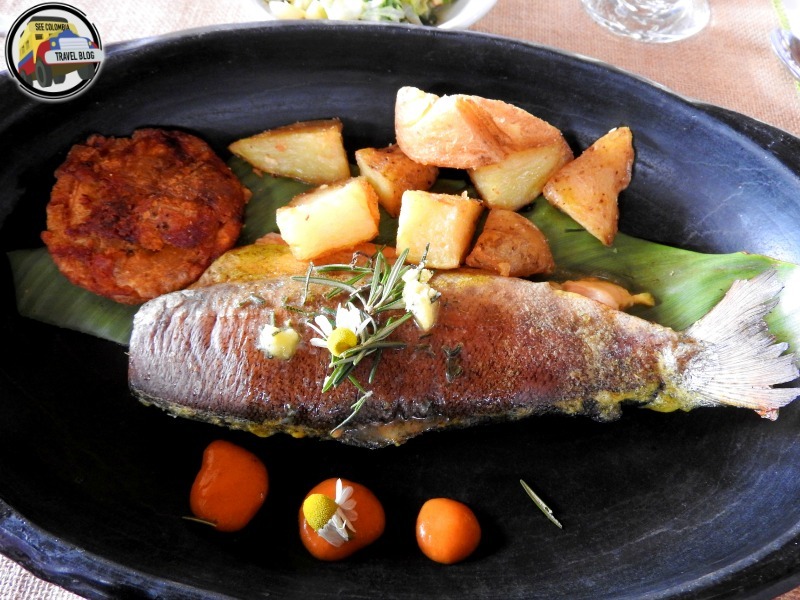 Even if you’re on a tight budget make sure to find some wiggle room to eat fresh trout in Salento. 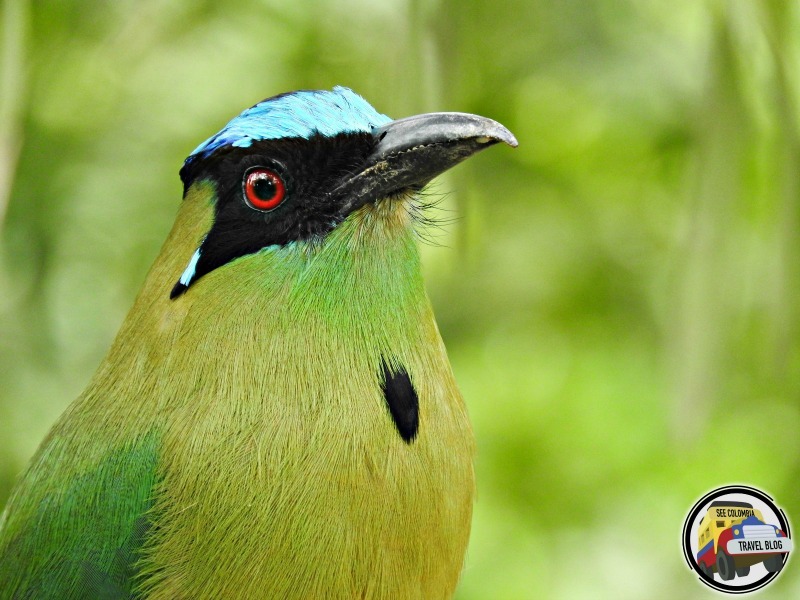 Colombia has more species of birds than any other country on earth, and there are some downright lovely ones to be seen around Salento, and with relative ease as well. 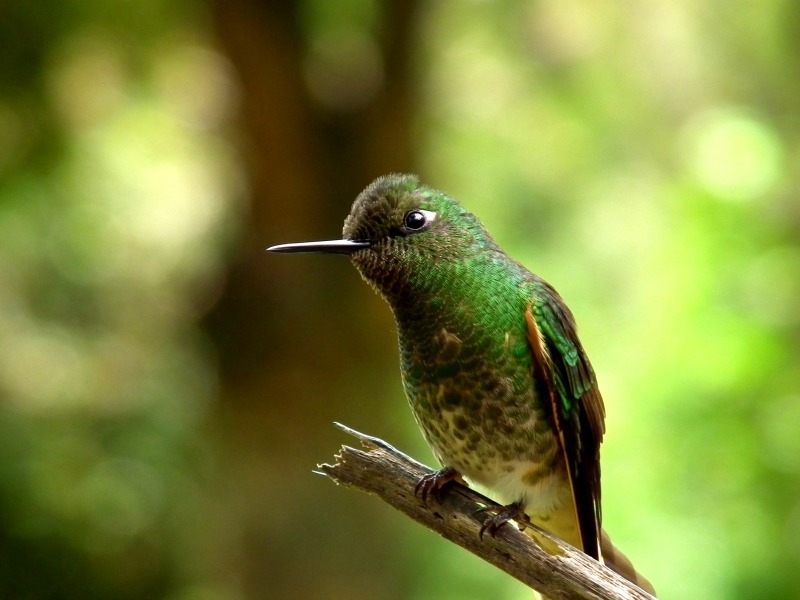 You don’t have to be an eagle-eyed bird enthusiast to enjoy watching a pair of Andean Motmots eating some bananas a few metres away, as you can at Hostal Estrella sin Fronteras just off the main square, or spot some bright-green Emerald Toucanets in the trees of a coffee plantation. There are brightly coloured birds everywhere in and around Salento, so keep your eyes open. I’ve long maintained that watching birds teaches a person to be more observant and aware of their surroundings, both excellent traits for a backpacker to possess, so get practising when you’re hiking, taking your coffee tour or just chilling in a hammock. Thanks for keeping me on my toes Gustavo 😉 Fixed!